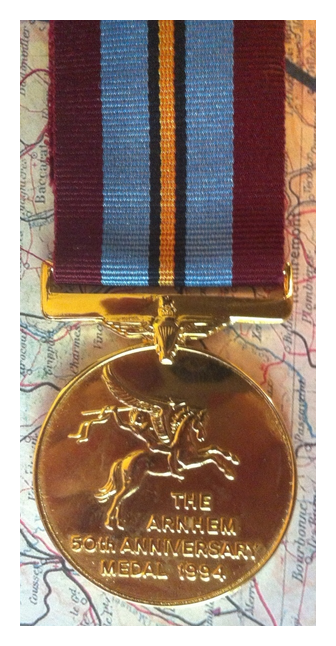 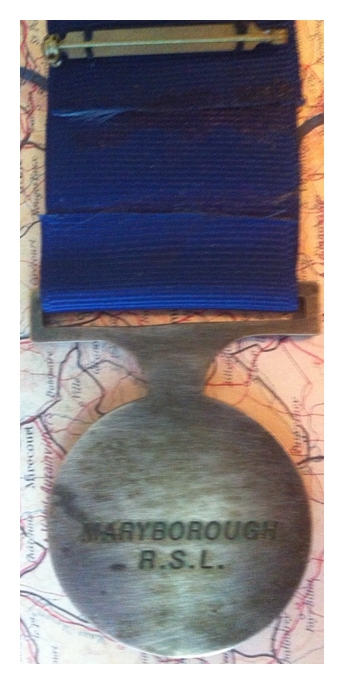 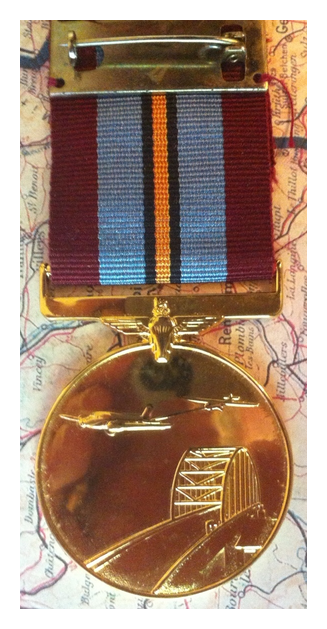 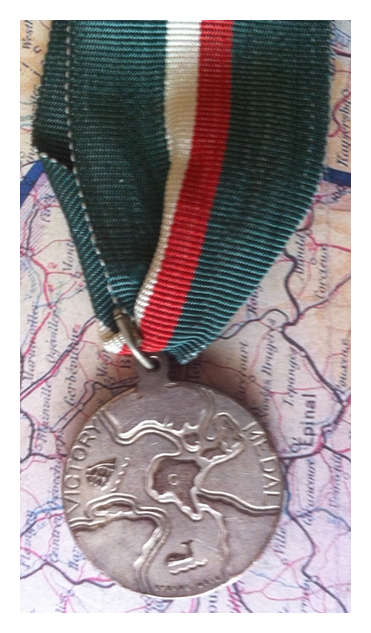 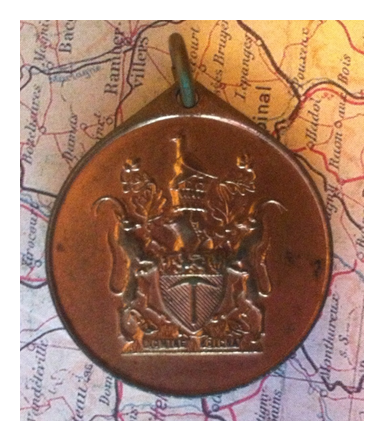 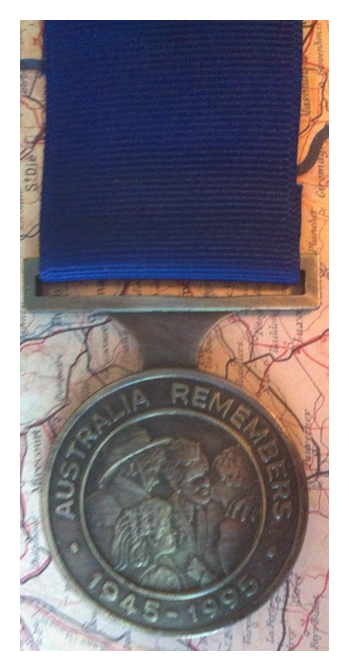 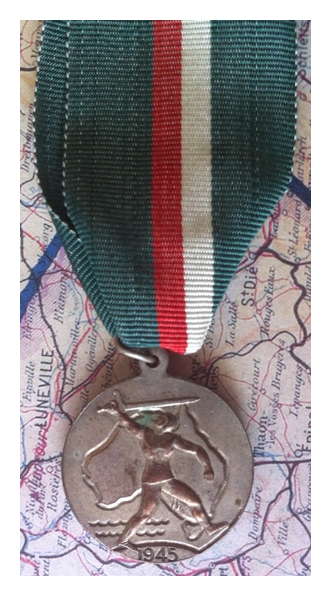 This medallion, produced in Southern Rhodesia, was distributed to celebrate the victory in WW2. 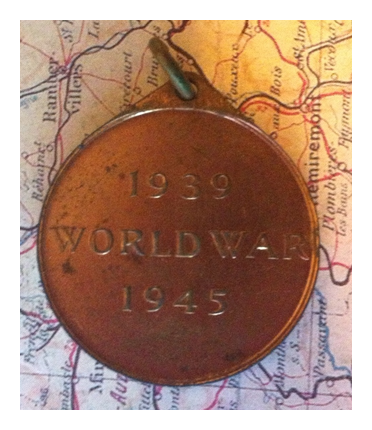 Immediately after the end of the war in Europe, numerous entities created commemorative tokens and medallions to celebrate VE Day. 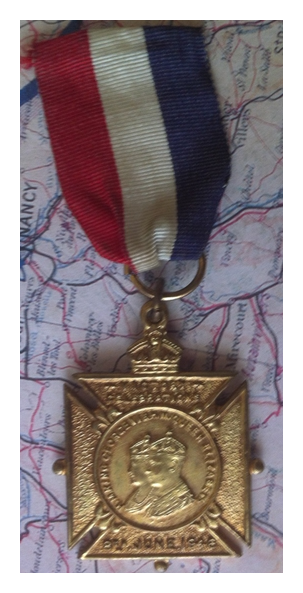 This one was issued by the Mayor of Croydon in England.